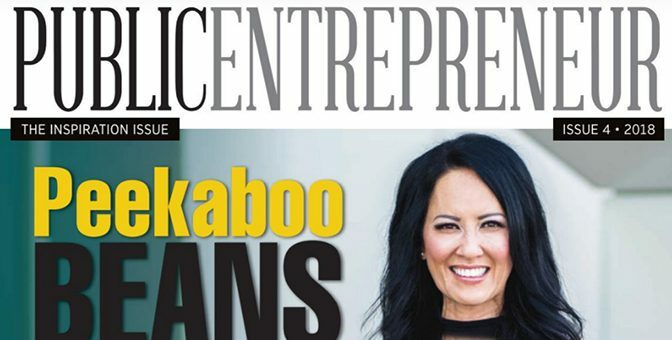 Public Entrepreneur Magazine – The Inspiration Issue – Now Live! Over the inaugural year of the Public Entrepreneur Magazine, we’ve featured stories on a variety of topics including women leaders in the cannabis industry, predictions on the future of blockchain, and companies involved in battery metal exploration. 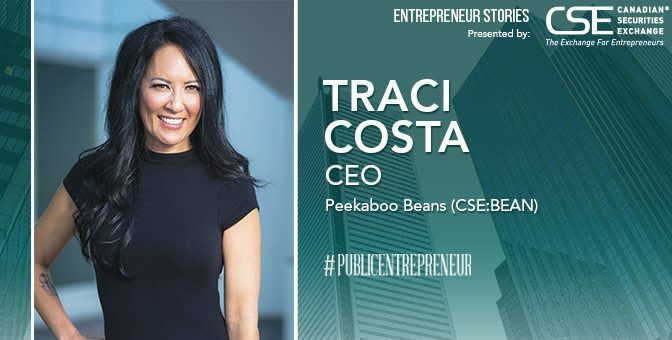 Despite the diversity of industries and endeavours, companies featured across all four of these issues share one common ingredient: an inspired entrepreneur. This issue of the magazine features interviews from a diverse range of entrepreneurs with different backgrounds in their industry. They share with us their insight, advice, inspiration, and goals for the upcoming year. Also featured in this issue is a Year In Review for the CSE, with 2018 considered to be its most transformational year. Check out the latest issue of Public Entrepreneur magazine below.